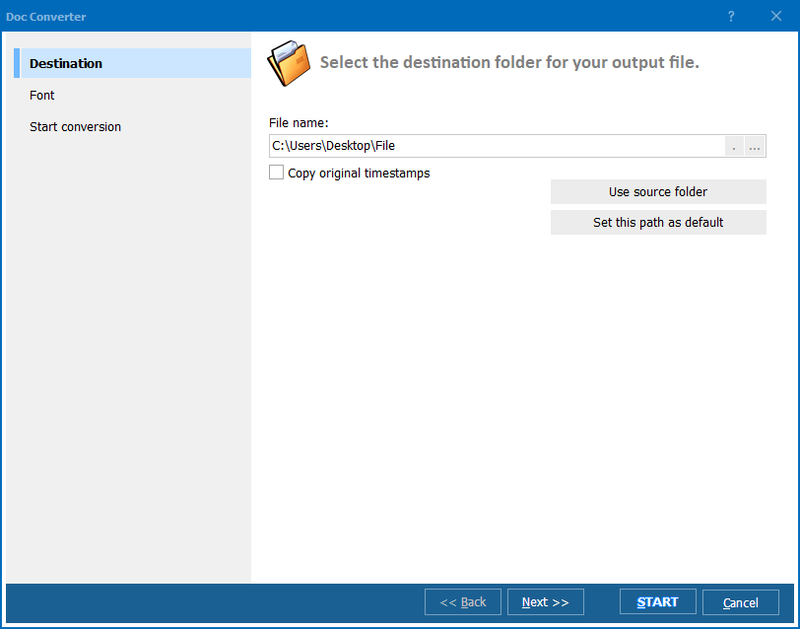 How to convert DOCM to PDF keeping folder structure? 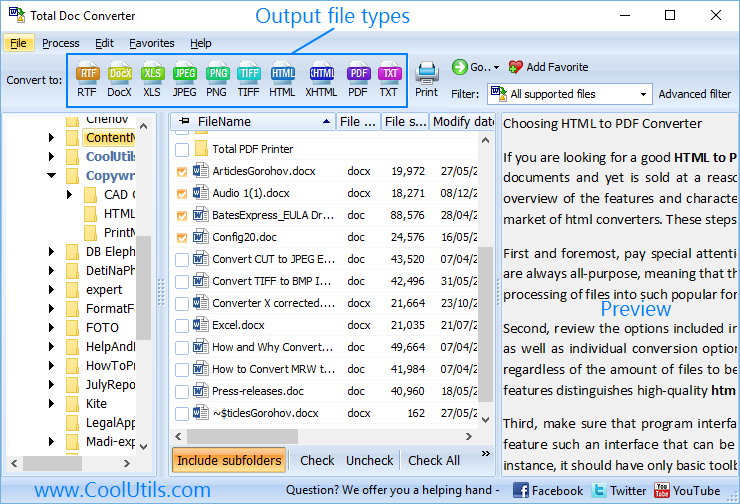 You are here: CoolUtils > Total Doc Converter > How to convert DOCM to PDF keeping folder structure? 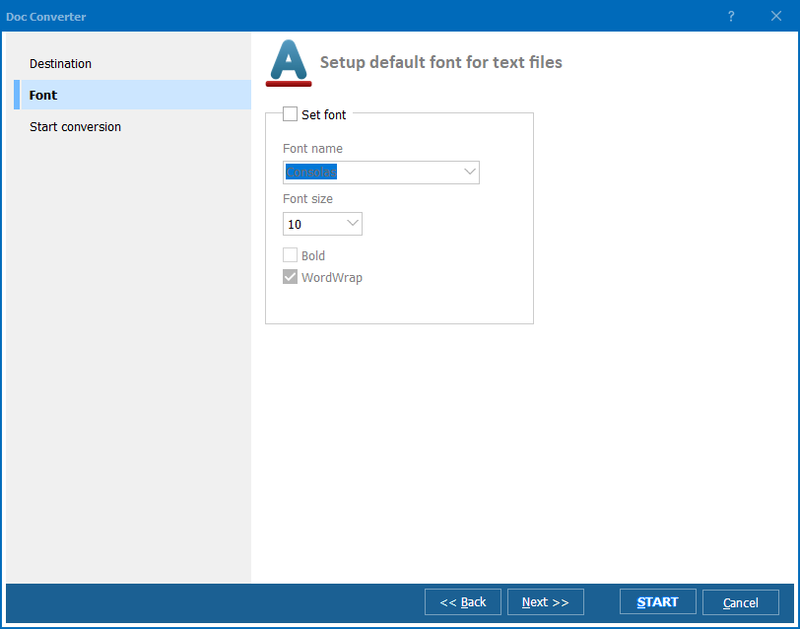 The Total DOCM to PDF Converter app helps you convert DOCM files that were created using Microsoft’s Office Open XML format into a universally readable PDF file. With so many different programs, operating systems, file formats, devices, and work stations it can become confusing pretty quickly as to what works best with what, and although there are a few file formats that can be read by nearly everything, those formats are the exception. That’s why here at CoolUtils we understand the need that we all share to be able to convert important files from one format to another. With this in mind we developed the Total Doc Converter to help you translate your rare and unique DOC files into a more accessible file type. An excellent example of this is the DOCM format. Once in awhile you might receive a file like this. If you don’t recognize, don’t worry - there are a lot of people that don’t and their computers can’t even open it. Using the Total DOCM to PDF Converter, not only will you be able to identify and open DOCM Office Open XML files, but you’ll be able to convert them into a PDF file that you can then read using your Adobe Reader (if you prefer, you can even read these files inside of the integrated document viewer window that’s built right in to the Total Doc Converter software). 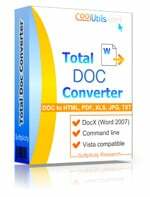 The Total Doc Converter was created around the idea that we could benefit our users by helping to make their work more efficient, and we accomplish this is by offering the tools necessary to perform many different conversions. Try our 30-day free trial today, and check out some of our other conversion formats PDF, HTML, XHTML, JPEG, TIFF, RTF, XLS and Unicode! How can you convert Doc to PDF document?